East Feliciana Public Schools in Louisiana is celebrating National School Lunch Week (#NSLW) with a different activity each day! Activities include: Write a Recipe of Thank You to the Foodservice Staff, Share your Favorite Recipe, National Take a Parent to Lunch Day, Take a Photo with a Foodservice Staff Member and Show your School Spirit Day. "School lunch along with the dedicated staff members who prepare and serve it each day are key ingredients in the academic success of our students." says, DeShonda Coleman, Supervisor of Ancillary and Instructional Support Services for East Feliciana Public Schools. 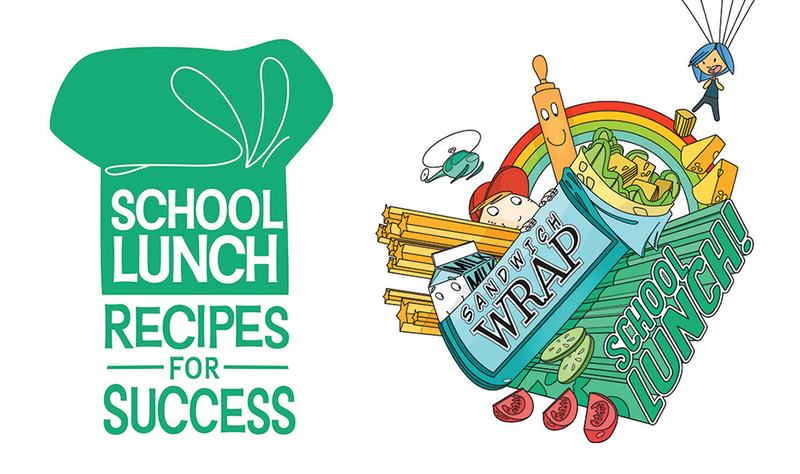 Parents are invited to join their child(ren) for lunch on Wednesday, Oct. 11th! The menu sounds delicious. Kudos to East Feliciana! You have a true Recipe for Success! Have a great week!